Great views of Baldy from this mostly flat lot in a quiet subdivision. Town water, sewer, Nat. gas and electricity all to the lot. 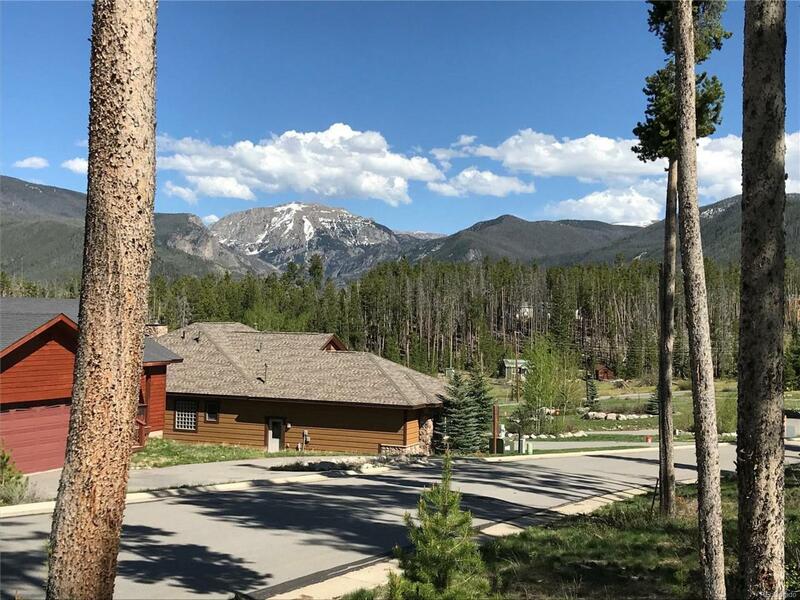 Close to town but away from the crowds w/ views of RMNP and just up the road from the Golf Course. Offered by Re/Max Resorts Of Grand County,.